drugs or bombs, and providing therapy. 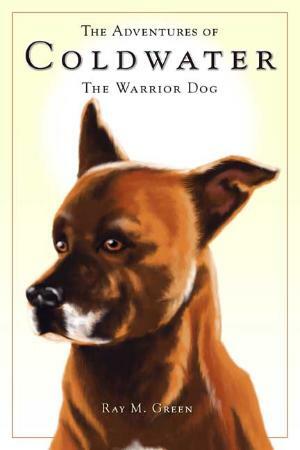 Adventures of Coldwater: The Warrior Dog by Ray M.
three children: Michael K. Green; Dr.
spectacular dog, the feats she performs and a "Class-A"
dog like Coldwater. A quick read that will last forever. A graceful and compelling tribute to a very special dog.